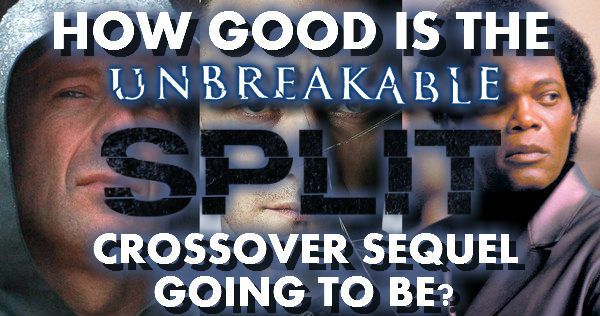 HOW GOOD IS THE UNBREAKABLE / SPLIT CROSSOVER SEQUEL GOING TO BE? 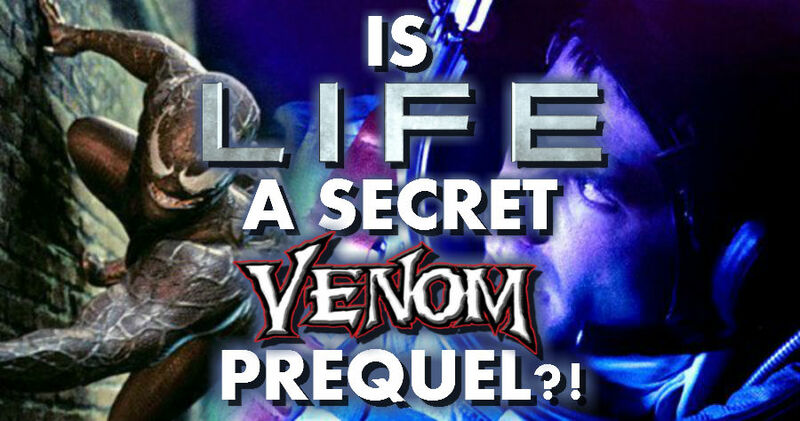 Is LIFE A Secret Prequel For The Venom Movie?! Why Doesn’t Ben Affleck Want To Be Batman Anymore? Botsquad Podcast – Ep. 72 – I’ll Buy It But I’m Not Gonna Like It!